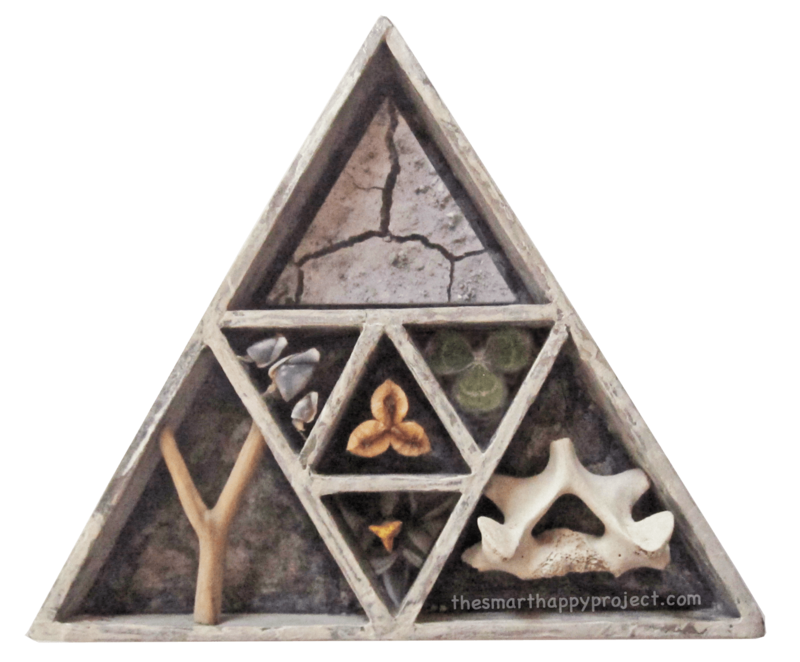 scroll down for another video of how to transform your own triangle…. The first geometric shapes that can be created with the least amount of lines or points are Triangles. 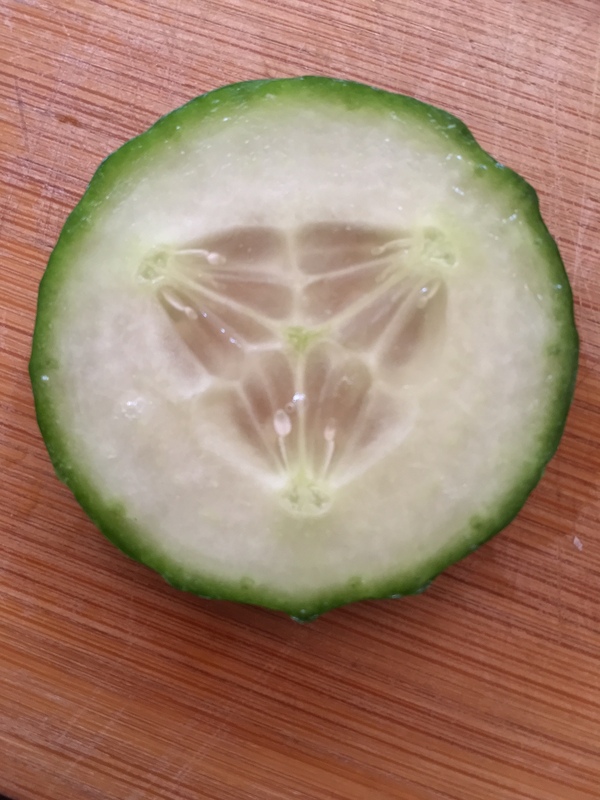 This representation of 3 can be found widely in natural forms from leaf forms to vegetables on your dinner plate, a natural triangle is probably seen everyday. ….the link to 3 is strong. The significance of the number three is present as well. We understand that tridents and trinities all embody strength and power. 4 triangles together can make a tetrahedron which is universally known as a ‘Building block’ because of its inherent properties of strength, which is due to the presence of triangles in its make up. 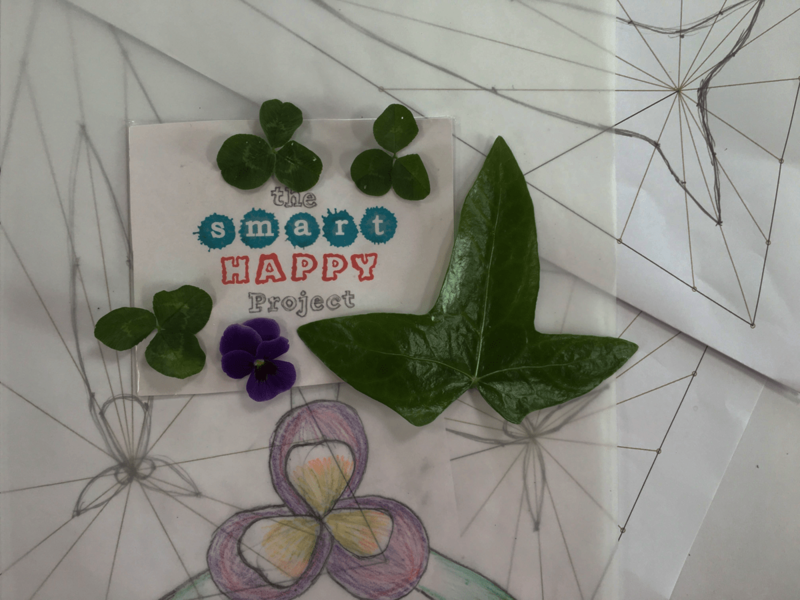 To understand more about these natural triangles The Smart Happy Project summer magazine edition is dedicated to all things 3. But even more can be done with a triangle in geometric terms, if we apply a simple Steiner Waldorf approach to our geometric thinking we can transform a triangle into natural shapes that we recognise. 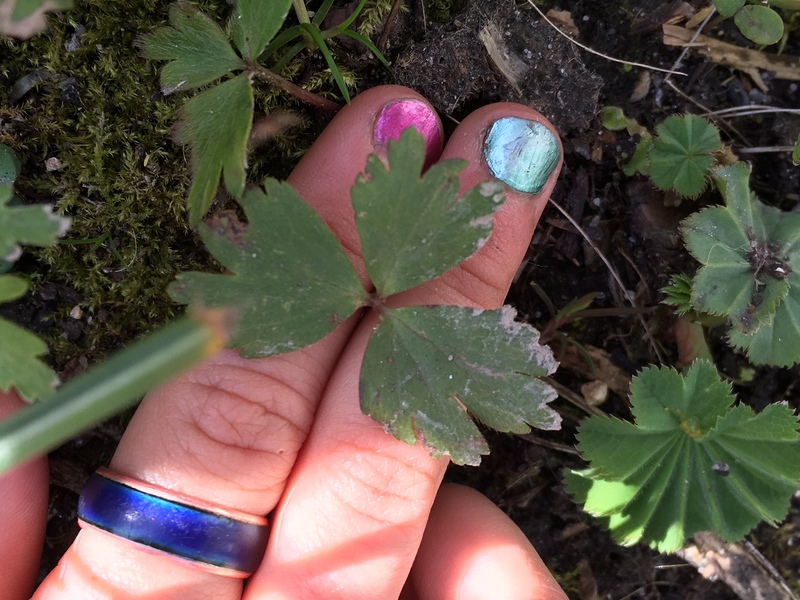 This magically opens our eyes to natural forms around us and their origination from numbers. Now thats got you thinking hasn’t it? 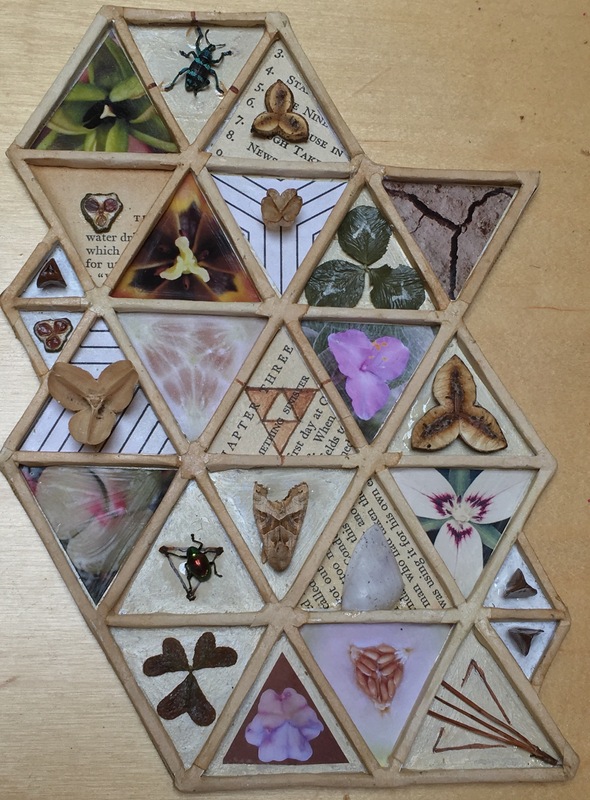 There are so many triangles to be found in nature I decided to start a few collections. Of course the triangle and numbers feature heavily in education. So I’ve sought out some 3’s in outdoor activities that can help in learning situations, go here and here .